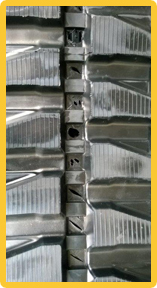 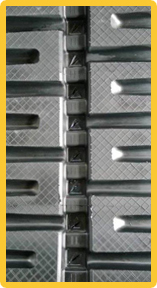 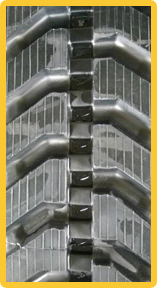 Premium replacement excavator rubber track designed for mini excavators; manufactured to OEM specifications with jointless steel cable technology and reinforced edging provides for durability and reliability. 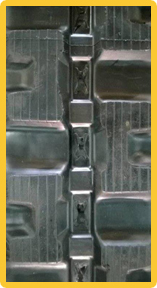 Premium replacement excavator rubber track designed for compact track loaders; manufactured to OEM specifications with jointless steel cable technology and reinforced edging provides for durability and reliability. 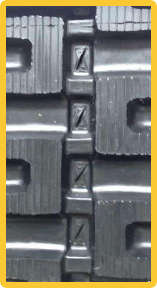 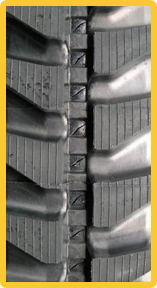 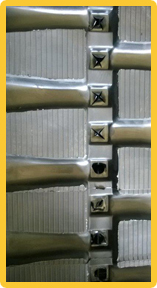 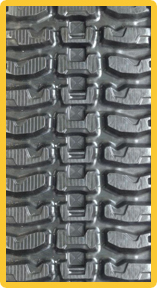 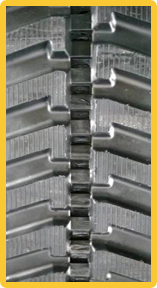 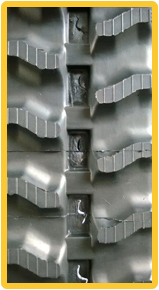 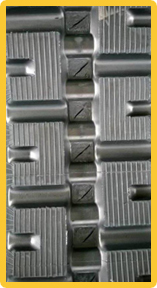 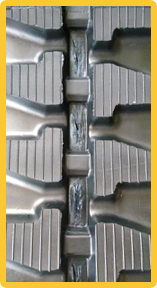 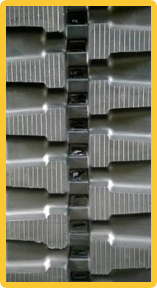 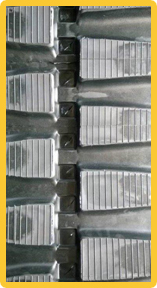 Durable non-metal core replacement rubber track designed for CAT, ASV and TEREX Multi Terrain Loaders.